This is a post where I share with you two books that I am loving and think that you should keep your eyes on! One that's already out, and one that's coming up. It's all about the bookish love. 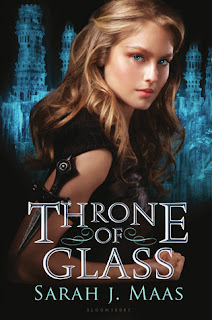 Throne of Glass just came out last month, but trust me when I say that you've probably seen it around. This book has massive buzz, and for good reason! I loved this book. 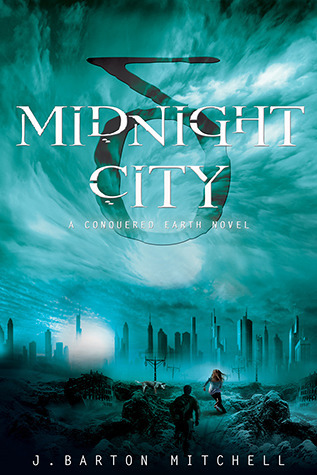 I loved the characters, the story, the setting, everything! You need to pick a copy up stat. You can find my fangirl ramblings here. Okay, first off can I please just gush about this cover? 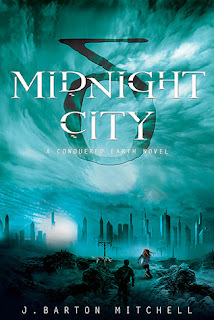 Midnight City would be on my reading list based on this beauty alone. However it wasn't until after I read the synopsis that I was really sold. I've read post-apocalyptic books. I've read alien books. Both together though? That's never been on my reading list. Until now! Let's do this!